In a magical land lives a unicorn named Iram. One day he travels to a faraway place to some friends with plenty of space. 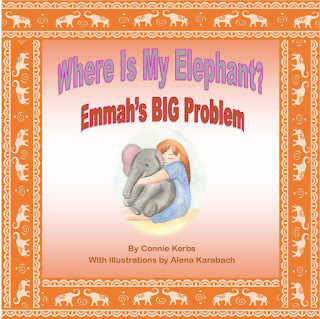 Follow him on his journey to get back home in this rhyme story book for kids. 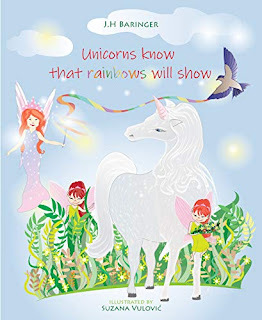 If you like fairytales with unicorns, magic, special creatures and rainbows then you will find this story amusing and a good bed time story before sleep.